But we didn't ride on it..
We bring our very own little scooter.. Which requires some balancing skills.. In Occupy Beach Street's Facebook page.. I think all states should declare at least one day in a month as car free day. It will helps with our carbon footprint and gives the earth some time to breath. A cool thing to explore with no car day. Looks fun! Penang is so happening nowadays. I want to get a free ride. It seem so fun. 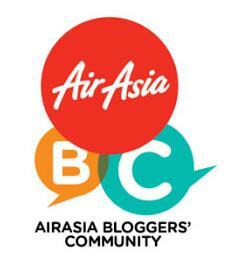 many good and interesting happening in Penang now. 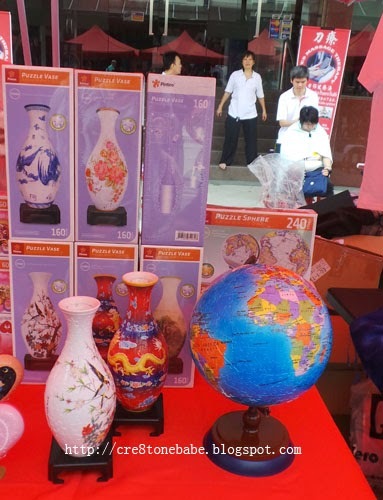 No wonder its on top 10 list for place to visit by lonely planet. 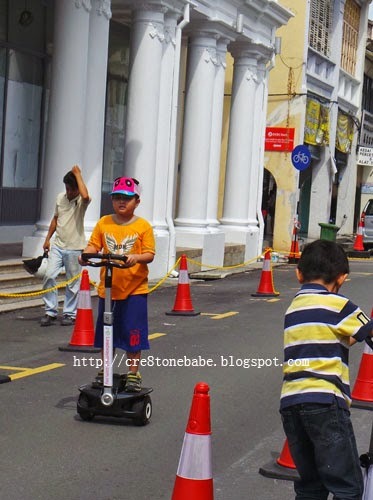 Penang now have car free zone already, hopefully there is enough public transportation to go around. Nice to see this initiative taking place in Penang and spread across other parts of the country. Humans truly need to get out of the house more than just sitting in front of the TV or computers. I love that DIY drum set!! Very creative and economical! 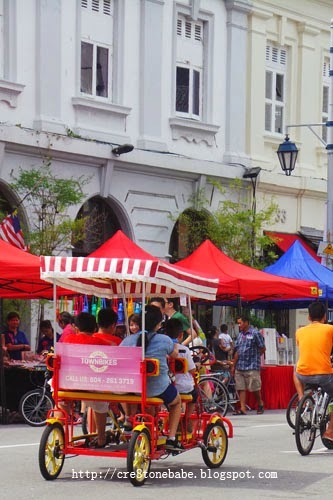 Good to see that Penang turns into eco way. Does it happens on every Sunday? Penang is so happening nowadays! 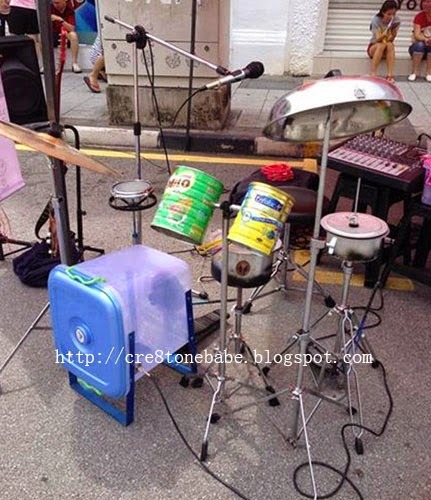 BTW the drum with recycle bin is damn creative la! 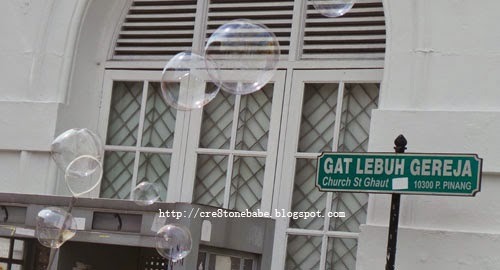 Penang is a good place, the last time I went there was for a one day trip. Their malls are amazing! oh my iwanna make that drum set. 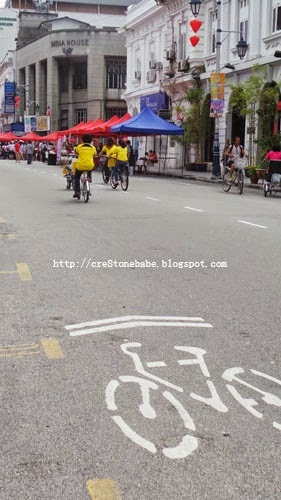 i always wanna join kl car free day also, looks fun...didn't know penang also got now. Cool drum set! i want one too! !